You've heard me mention Fiona Lynch before right? 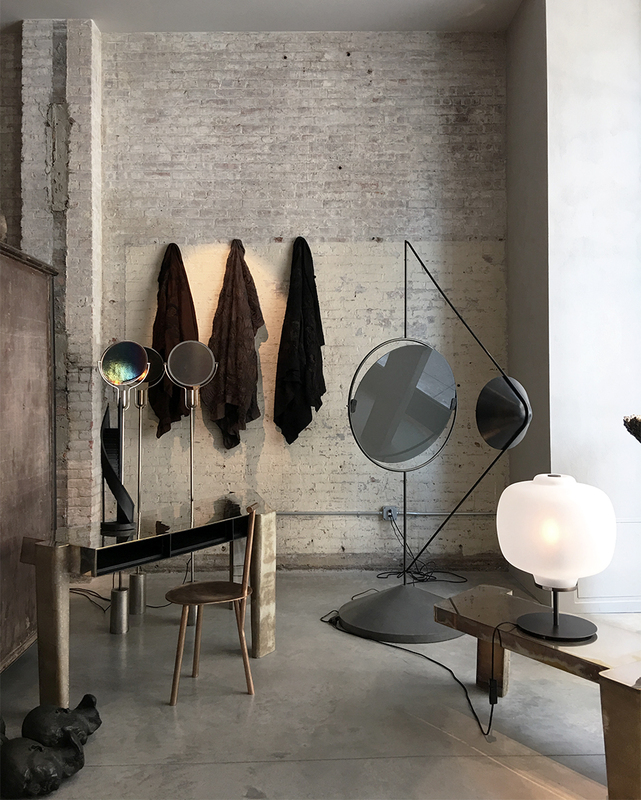 The Australian Studio always creates impressive spaces but this is not some of their work, it's from recent travels from NYC to Milan for ICFF and design week, respectively. This image is from an exhibit by Oliver Gustav who was in NYC for ICFF (I'm guessing though, because of the timing) although there were many different design events around the city during that time including an event with Frama in Brooklyn.